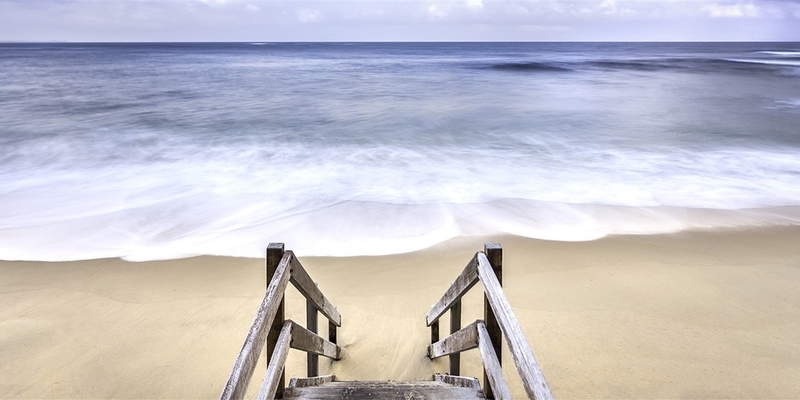 As a surfer why would you give up a life of free boards, access to Australia's best waves, forays into the Pacific and constant travel to become a real estate agent. That's a question Jamie Willems found himself asking after 10 years developing markets in Western Australia, South Australia and from Port Macquarie north for Global Surf Industries. It took a two-month stint looking after Fiji SUP distributors Brian and Donna Macdonald's Matanivusi Resort last year to open his eyes to the pleasure of not being constantly away from wife Katherine and now two-and-a-half-year-old daughter Lexi. Jamie had taken on the GSI role in its infancy, bringing it together through travelling for 10-12 nights away from home. 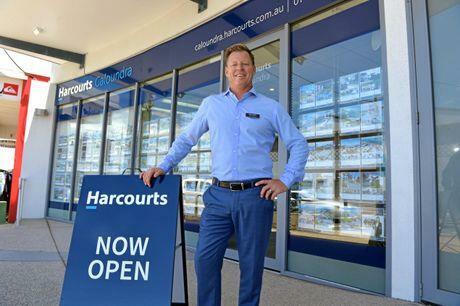 The Caloundra local was running a pop-up shop last year with a container of GSI gear at Moffat Beach, selling 12-15 boards in two hours while mate Luke Carter looked on with growing certainty he wanted Jamie to be part of his team at Harcourts Caloundra. The award-winning agent and military veteran had previously urged him to consider real estate as a career choice. The pair first met at Beach Beat Caloundra eight years ago when Luke and his wife also named Katherine bought across the road from him at Moffat Beach. The Willems took the pair to Matanivusi and got them hooked on surfing. Jamie and Luke then went surfing in the Mentawis on the charter boat Pelagic last Easter and Harcourts Caloundra has now signed as major sponsor of this year's Ma and Pa Bendall Surf Classic, Australia's second-longest running professional contest. "I still loved what I was doing,” Jamie said.